Rockstar's Red Dead Redemption 2 is doing the rounds already and has reportedly "achieved the single-biggest opening weekend in the history of entertainment. 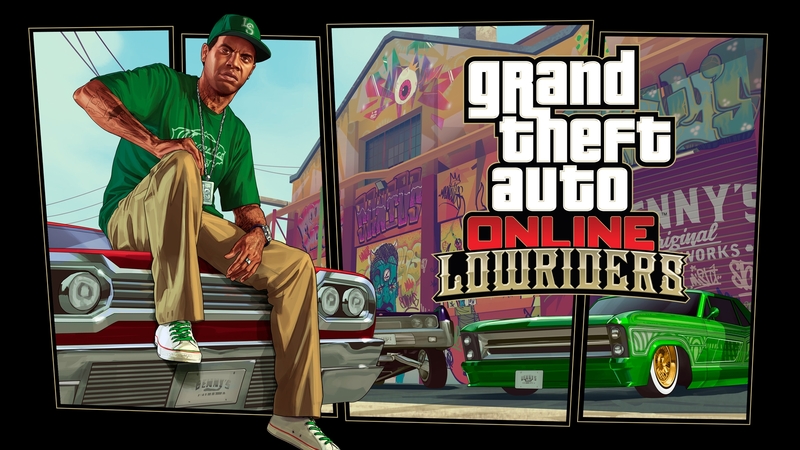 With over $725 million in worldwide retail sell-through during its first three days". This really is a great achievement and is refreshing and very deserving to see something that has evidently had so much time and effort put into it receive its dues. Though it is not surprising at all to see a Rockstar game hit these achievements. Grand Theft Auto V was making the rounds in its early days too, expectedly. 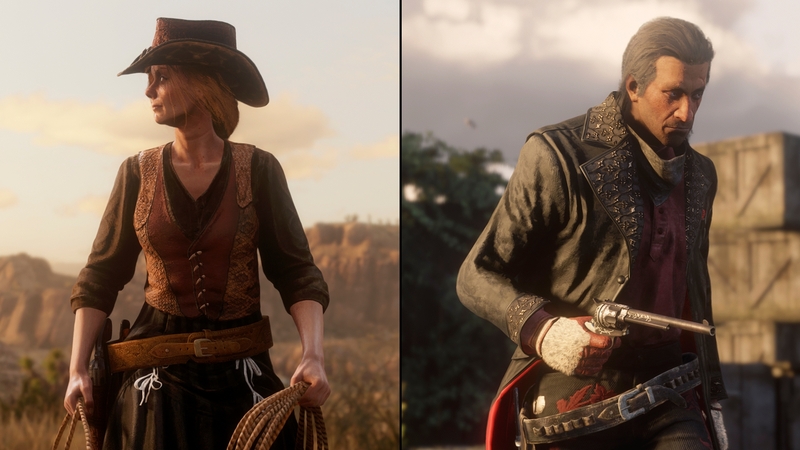 So a massive congrats to all of the hard-working creative people at Rockstar Games for delivering an incredible work of art and for Red Dead 2's achievements already! Music man. Rockstar Games enthusiast. Founder of The GTA Base.